IRM now offers Unmanned Aerial Systems (UAS) services. 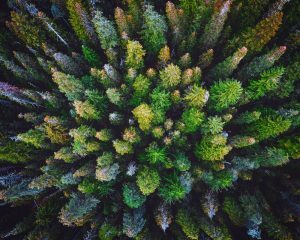 Using the latest software and technology currently available in the remote sensing industry, IRM is able to collect high resolution imagery via unmanned aerial vehicles (UAV’s). With this IRM can produce orthophotos that provide up-to-date mosaics. This imagery is then spatially referenced with sub foot accuracy and can be directly imported into geospatial analysis software. Our pilots are all part 107 certified in compliance with Federal Aviation Administration regulations and are experienced in unmanned aerial systems. IRM offers several unmanned aerial vehicle services including stocking surveys, precommercial thinning audits, snag monitoring and solar farm monitoring.